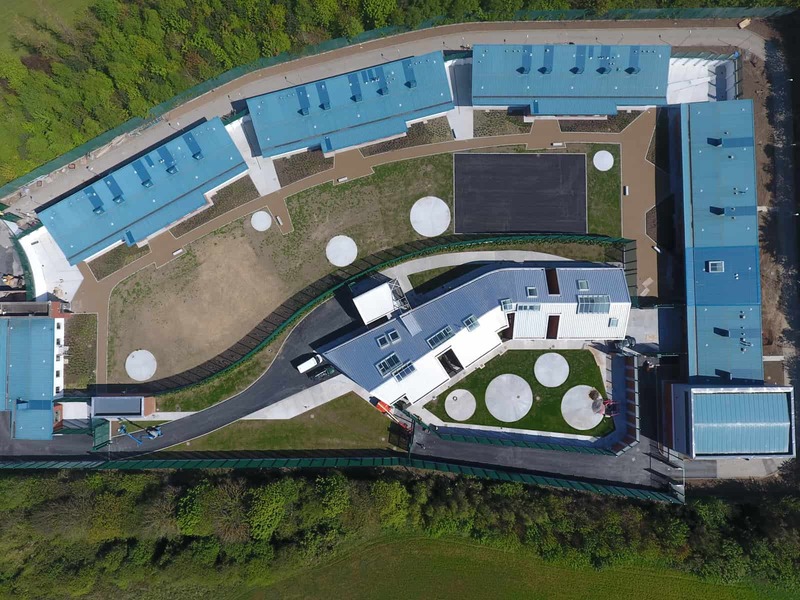 HSE Special Care Unit – Duggan Brothers Ltd. 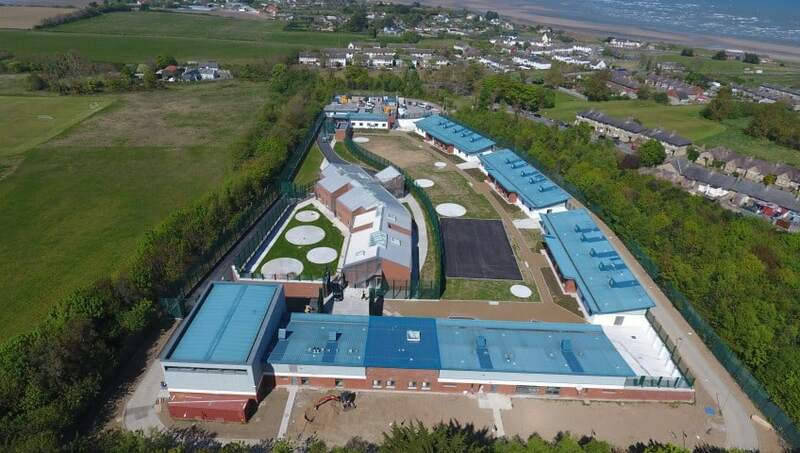 The building is specifically designed to facilitate the operational needs and functional requirements for a young person “secure” environment; together with general and public access needs associated with the supporting activities involved in organising the treatment, care and development of children with challenging behaviour, lawfully detained under High Court Order on welfare grounds. Reception, waiting, consultation and family rooms, bedrooms and bathrooms, classrooms, dining room, entertainment rooms, kitchen, staff rooms, store rooms, ancillary rooms and services areas.